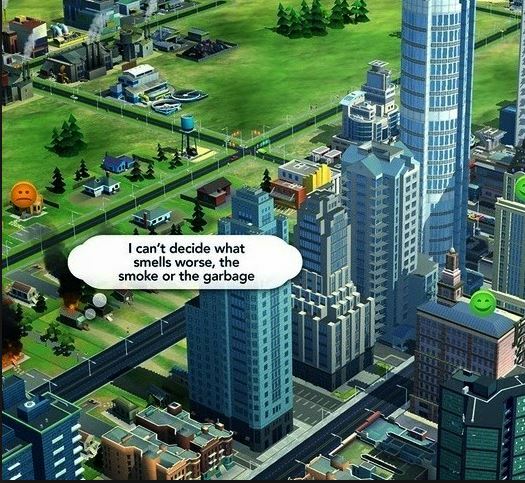 Published at 525 × 483 in Did the young Michael Fallon, Jeremy Hunt and Theresa Brasier play SimCity? Posted on May 15, 2017. Bookmark the permalink. Leave a comment.